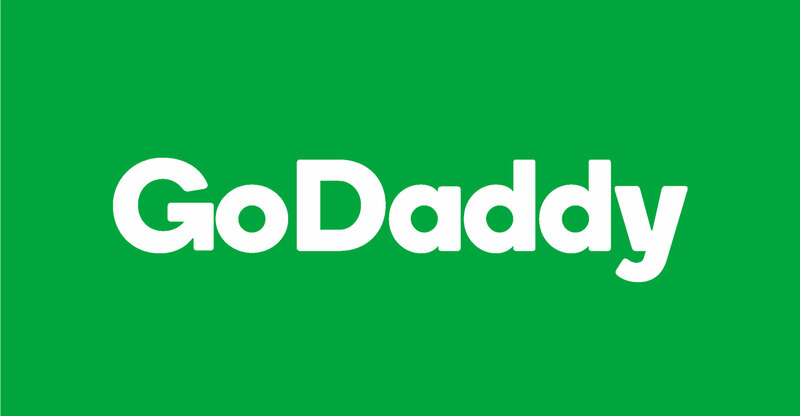 One of the world’s biggest website hosting providers, GoDaddy, has officially been launched in South Africa, offering .co.za domain registrations at just R10 for the first year. GoDaddy’s South African website offers products and services in rand and includes 24/7 customer care with local telephone numbers and online chat options available. GoDaddy describes itself as the world’s largest cloud platform dedicated to small, independent ventures. The company, which is listed on the New York Stock Exchange, provides website hosting and design, domain registrations, and other services. Sefano Maruzzi, vice president in Europe, Middle East and Africa at GoDaddy, said the South African launch will allow the company to engage more closely with small business owners and entrepreneurs in South Africa. It will offer more tools and support to help them build an online presence to grow their businesses. GoDaddy has been available to South African users for years, but it’s the first time the company has established a direct presence here and tailored its solutions specifically for local Web users. “GoDaddy plans to deliver locally relevant online tools and solutions and be a partner for South African customers’ entrepreneurial journey, including naming their idea and building a professional website, attracting and engaging with customers online, and managing their work and driving results,” the company said in a statement. Maruzzi said South Africa is an important market for GoDaddy. Its customer base in the country grew by 25% year on year in 2018. Revenue in the same period rose by 13%. He declined to disclose financial information, citing US Securities and Exchange Commission disclosure rules.